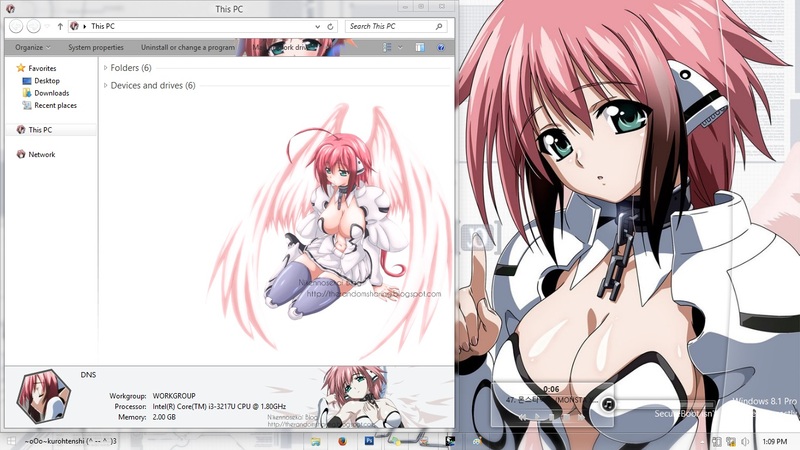 Ikaros (イカロス, ikarosu), first introduced as a "UMA", later, .3.Strategic Angeloid Type α (Alpha) (戦術戦略エンジェロイドタイプα（アルファ, , senjutsu senryaku enjeroido taipu a (Arufa)) , is the deuteragonist in the Sora no Otoshimono series. She becomes bonded to Tomoki at the beginning of the story doing a "contract" with him called Imprinting (symbolized by the invisible chain leading from her collar to Tomoki's hand. 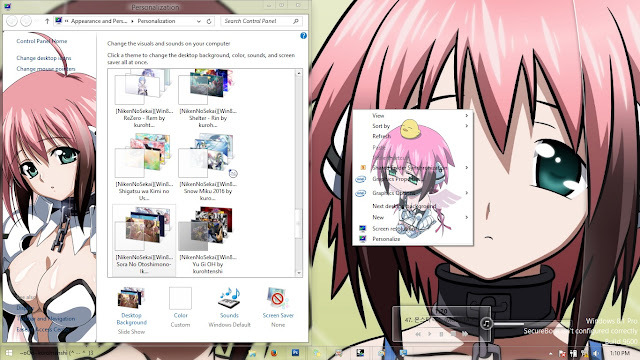 Ikaros falls from a Synapse portal to Earth, is rescued by Tomoki, and "imprints" with him. She says she is a pet-class Angeloid type Alpha and is called Ikaros, and also says she will fulfill all the desires of her master, Tomoki.